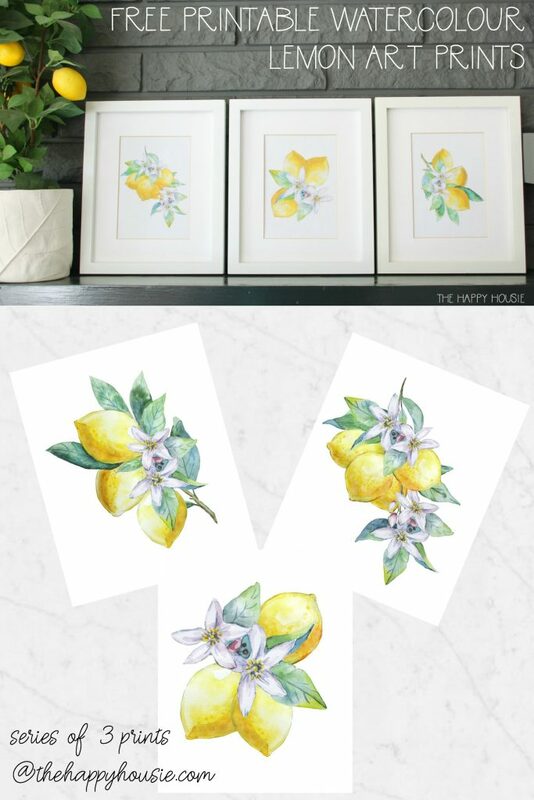 Today I’m sharing a some free printable watercolour art; a series of 3 watercolour lemon prints that would look lovely grouped together or used individually. I must really have our looming kitchen renovation on my brain these days (despite working on finishing up bathrooms on the master bedroom), because as soon as my friend Kristen, from Ella Claire Inspired, invited me to be part of today’s Everyday (or non-seasonal) free printable hop my brain immediately landed on lemons. 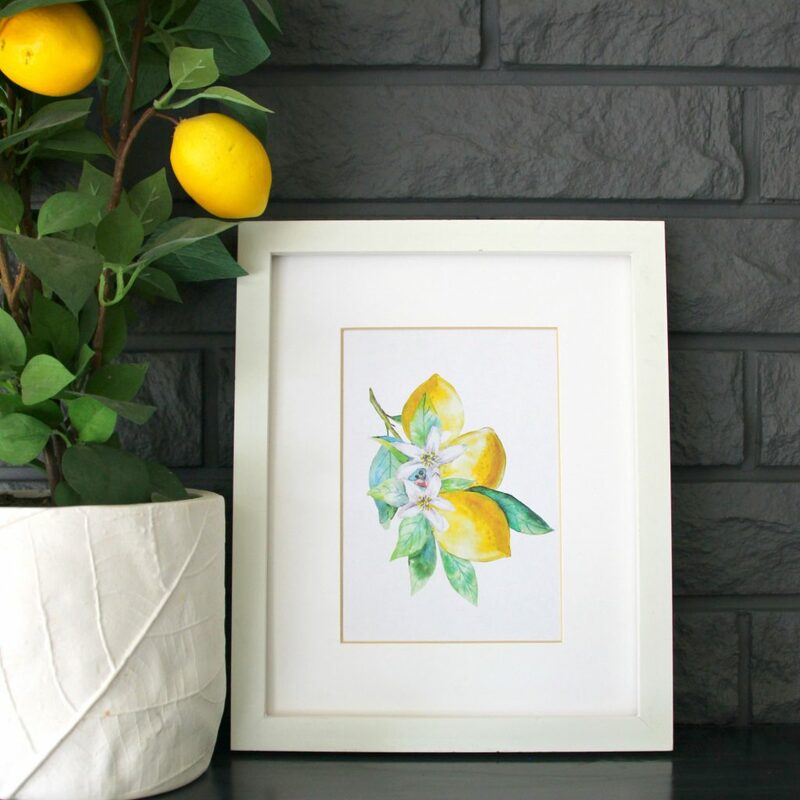 I’ve been wanting to create a series of lemon printables since last summer and I’m so thrilled that I finally made the time to do this. I really love how they turned out, and I can’t wait to have our kitchen renovation finished so I have a spot to display these. You could use them on a wall, or on your countertop or open shelf. Wherever they go, the fresh pop of yellow is guaranteed to bring a smile to your face whether it’s a sunny summer morning or a cool, grey, winter evening. As I mentioned, I’m thrilled today to be joining Kristen from Ella Claire Inspired for a non-seasonal printable hop. Make sure to check out what everyone else is sharing at the end of this post! 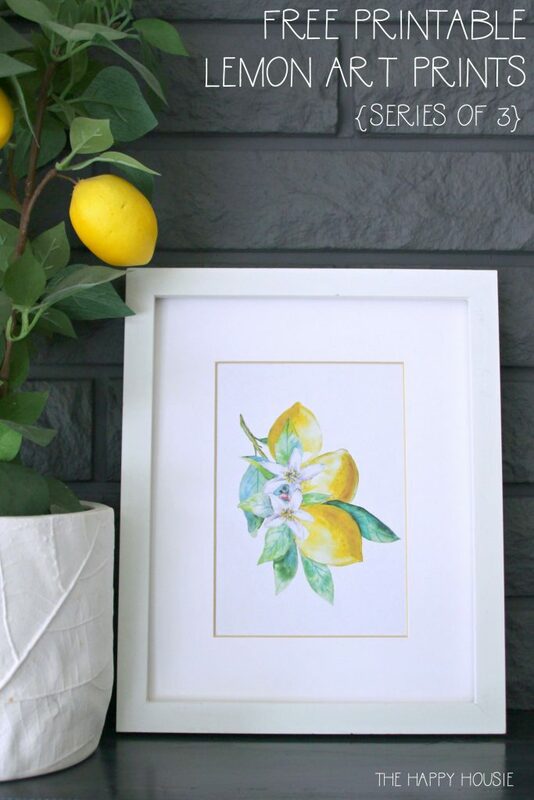 Now, for the lemon prints! For now, I’ve got one on my mantel, but I grouped all three together as well so you could see how they look hung as a series. 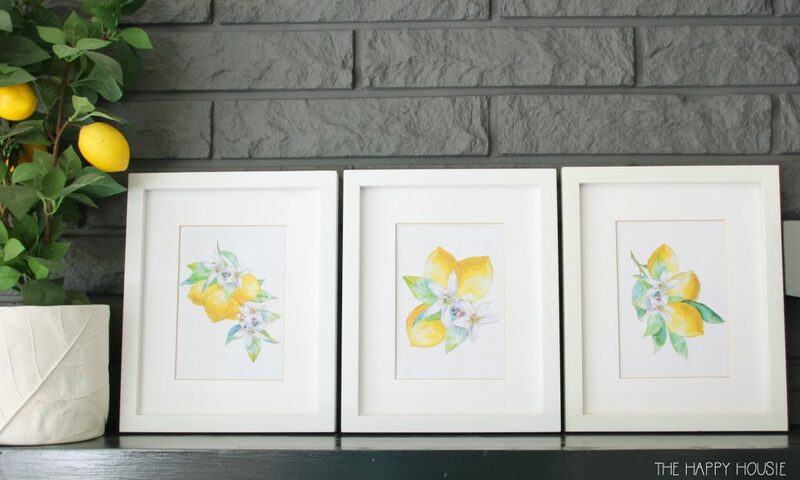 I truly can’t wait until we get our kitchen renovated so that I have some pretty spots to display prints like these. I made these printables available in a 5×7 and an 8×10 size. The one below is a 5×7 matted down in an 8×10 frame. All my printables are available to my email subscribers in my printable library. To download your own copy, all you need to do is sign up for access to my printables library below, or if you are already an email subscriber you can access it through the printable library right now! After signing up for my email list, make sure to watch your inbox for a confirmation email. 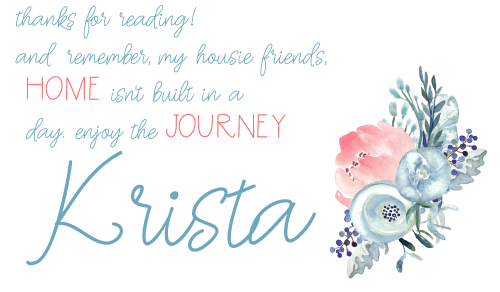 Once you’ve been confirmed, you will get a follow up email with the detailed information about how to access this, and ALL, my free printables! Allow a bit of time to receive that email, and if you haven’t gotten it within a couple of hours, then make sure to check your junk mail folder. If you still haven’t received it, then send me an email and I’ll make sure that you’ve been added properly and forward you some instructions. 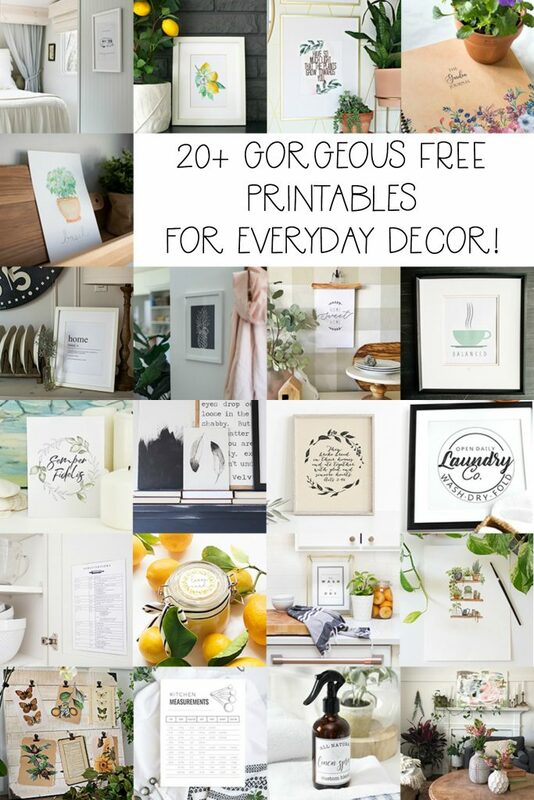 And don’t forget, today several of my talented blogging friends are also sharing their non-seasonal free printables with you! Hi Krista, I have tried to download the lemon printables. I am a subscriber and know the password. Every time I try to download I just get the page where it requests that I subscribe. I can’t seem to get the page asking for the password. What am I doing wrong?